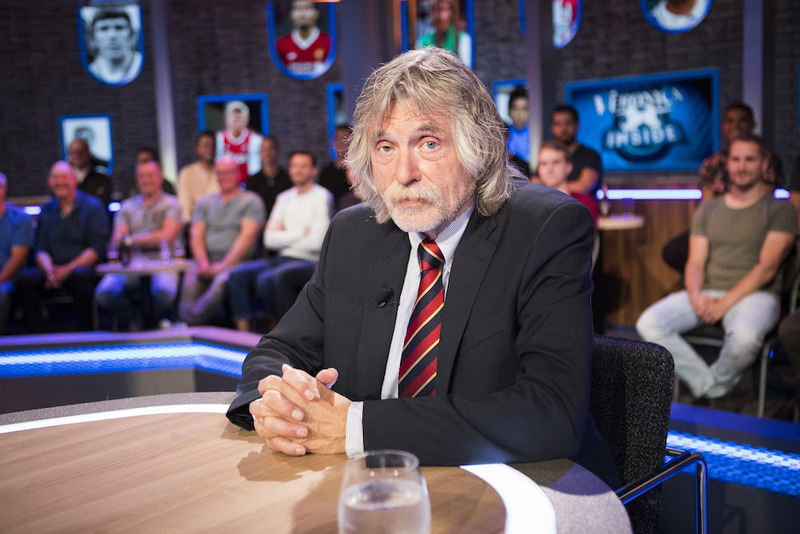 Emancipation minister Ingrid van Engelshoven has invited football commentator Johan Derksen to an open debate on comments he made about a petition to make football more gay friendly. Derksen’s comments have led to a new social media campaign using the hashtage #sorryJohan, in which people share their painful experiences of coming out. Derksen has not yet commented on the minister’s invitation to debate. The former football player is no stranger to controversy. In 2016, he came under fire for making racist remarks after saying that a black television presenter would be as ‘running around as a proud as a monkey’. He later apologised, saying he had mixed up his metaphors. And earlier that year, he hit the headlines for saying Moroccan players are spoiling amateur football. Derksen said some amateur clubs no longer function or are disappearing because their percentage of players with a Moroccan background is too high. ‘I will be dismissed as a racist but I really don’t give a damn,’ he told the show.